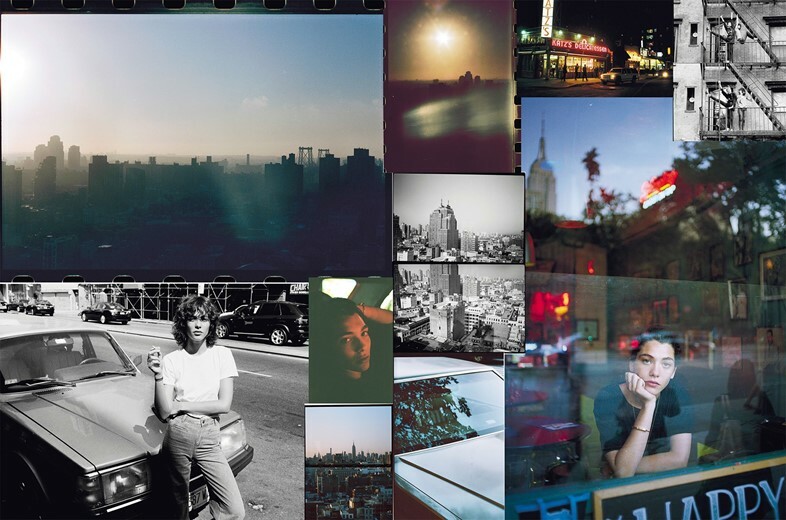 There are some books so magnetic that it’s impossible to pass by them without picking them up to peer inside, and such is irrevocably true of The Other Day, a new publication by Belgium-born photographer Quentin de Briey. For starters, it’s enormous: an A3-sized hunk of paper sheathed in glossy, diary-like sheets of photographs, ranging from black and white snapshots of a lover stretched out sleepily on a bed, to Tyler the Creator’s cheeky grin peering out mischievously from an armchair. What’s even more enticing, however, is that on opening the weighty tome, de Briey’s reader discovers that this haphazard, chaotic and decidedly intimate format extends onto every page inside. Friends, acquaintances, picturesque scenes and quirks resulting from the developing process diffuse across and over the edges of every spread, collaged together so as to give the impression that you’re standing on the photographer’s bedroom floor, surrounded on all sides by loose images. This might be as close to really doing so as we, as readers, can get. 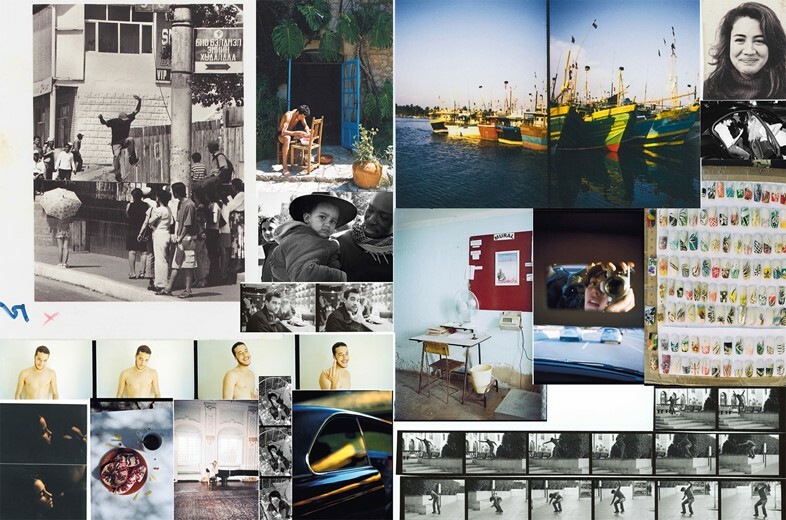 As for The Other Day’s original layout, that came down as much to the sheer quantity of the images as it did to de Briey’s partner in crime, art director Jean-Baptiste Talbourdet-Napoleone. “We met working together for a French client,” de Briey continues, “then we did a few shoots together for M le Monde. A few months ago I realised I needed someone to work on the editing with me, and JB is a killer, so I called him and I'm glad he was happy to work on this project. It's interesting to work with somebody else, as I've seen all those pictures too many times!” Working on full collage-like spreads rather than a more selective layout allowed the pair to include as much of the edit as possible. “There were just too many, actually,” he concedes. 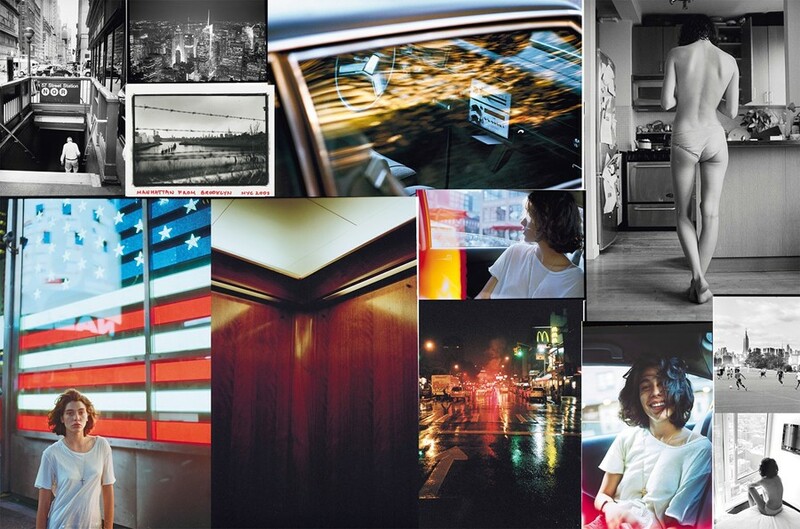 The Other Day by Quentin de Briey is out now, published by Yvon Lambert.